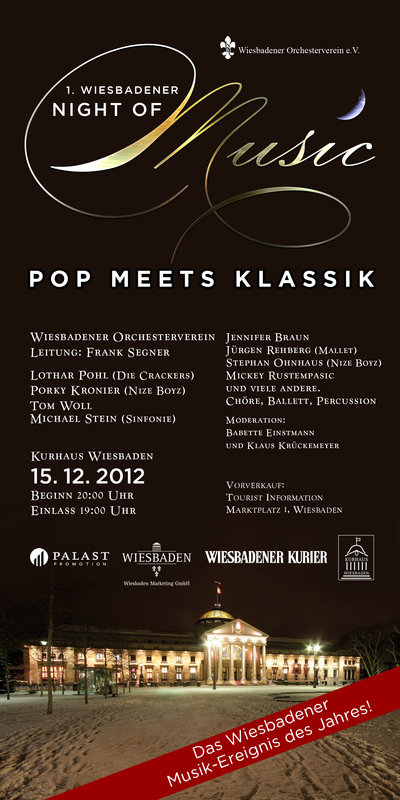 On December 15 the Wiesbadener Orchesterverein will perform the title track of Jon’s Sarabande album as part of their Pop Meets Klassik concert. For a couple of years, the orchestra had been planning to perform Jon’s Concerto for Group and Orchestra with him, when his illness last year put a stop to everything. The orchestra has since decided to go ahead and honour Jon’s memory on an evening of pop meets classics where the title track from Sarabande is included among tracks by many other artists. The concert takes place at the Kurhaus Wiesbaden, Germany, which was also the desired venue for the original Concerto performance.